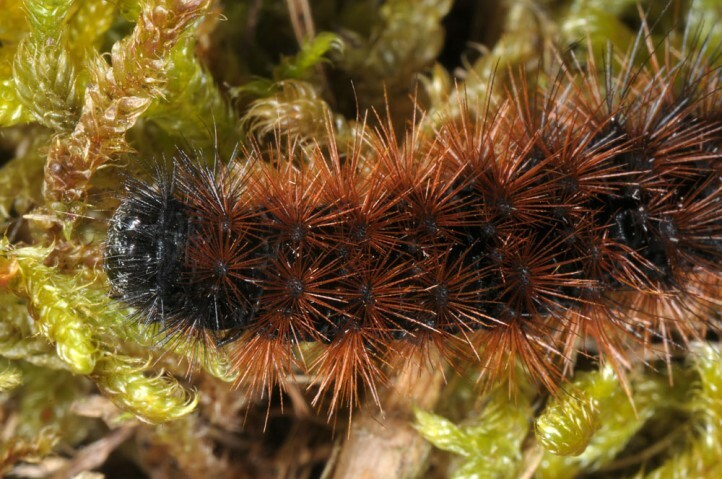 Hyphoraia aulica requires very warm, nutrient-poor grasslands with many mosses, but sparse higher vegetation, such as rocky slopes and rare also sandy grasslands. 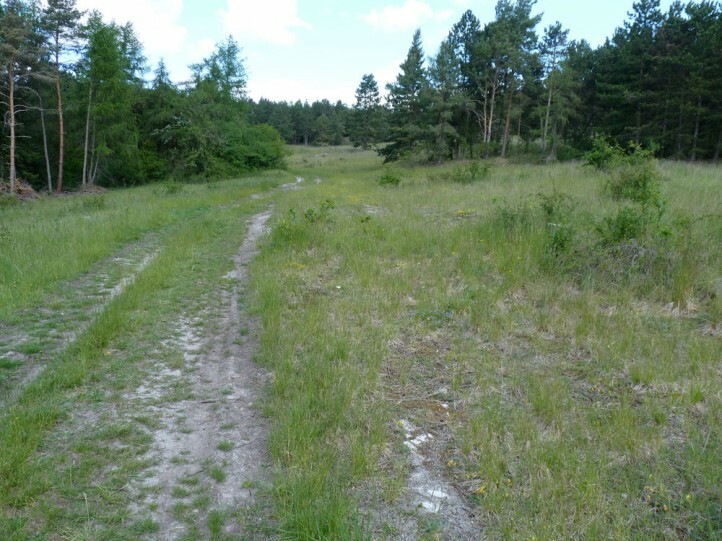 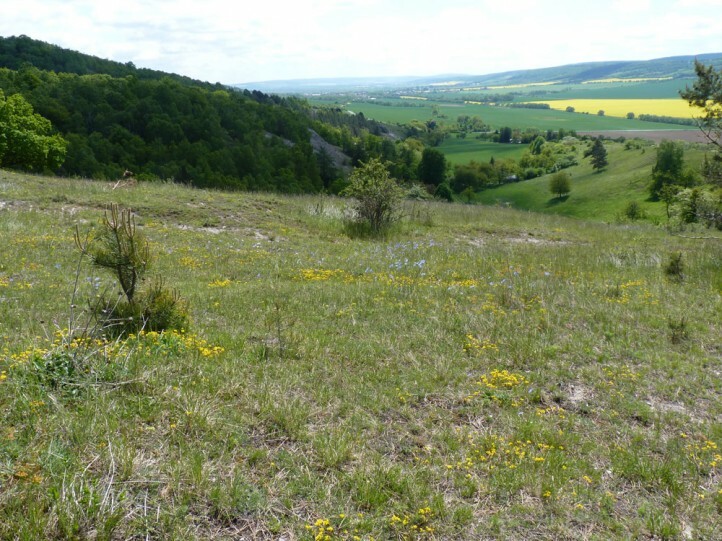 These grasslands are often interspersed with dry scrubland. 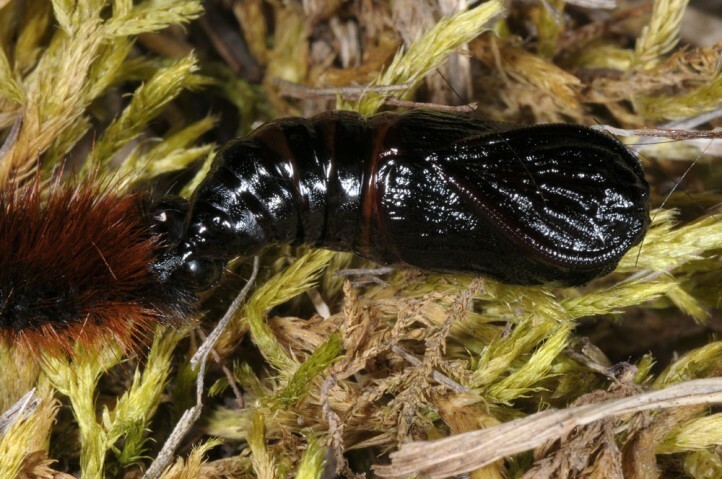 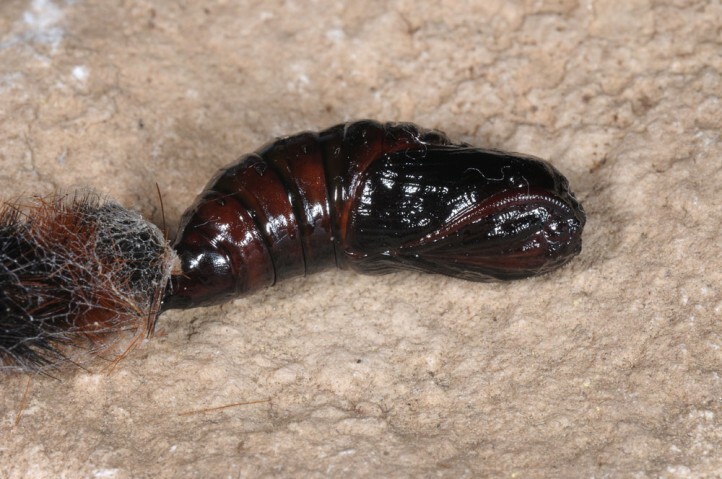 But Hyphoraia aulica is missing today even in many potentially suitable sites, probably because of severe isolation of the small possible habitats makes survival more and more unlikely for such a species that is prone to extreme mass changing. 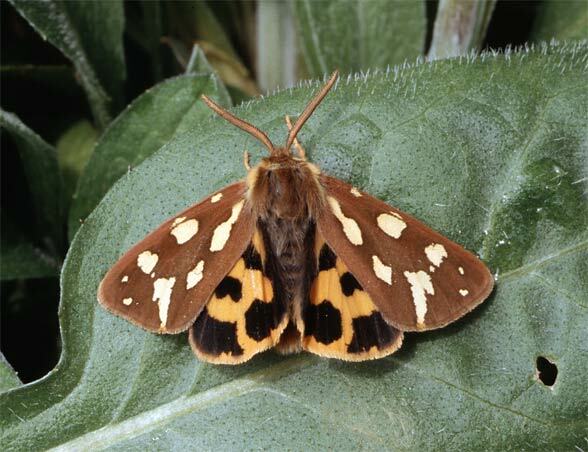 The moths fly in May and well into June. 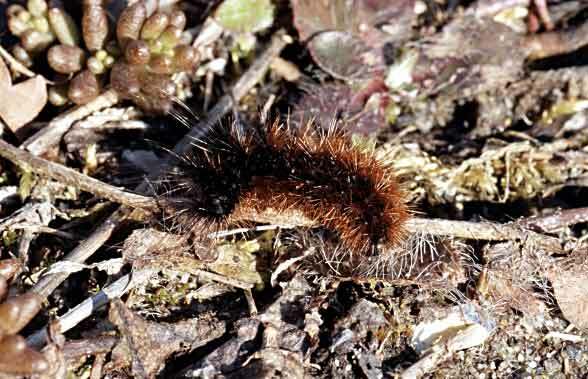 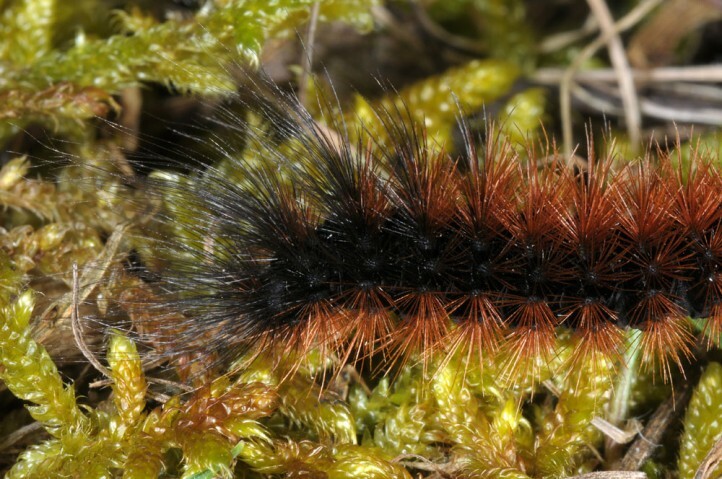 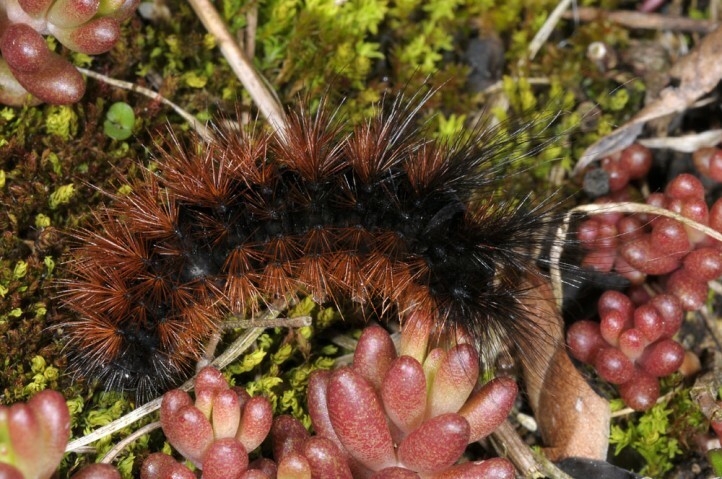 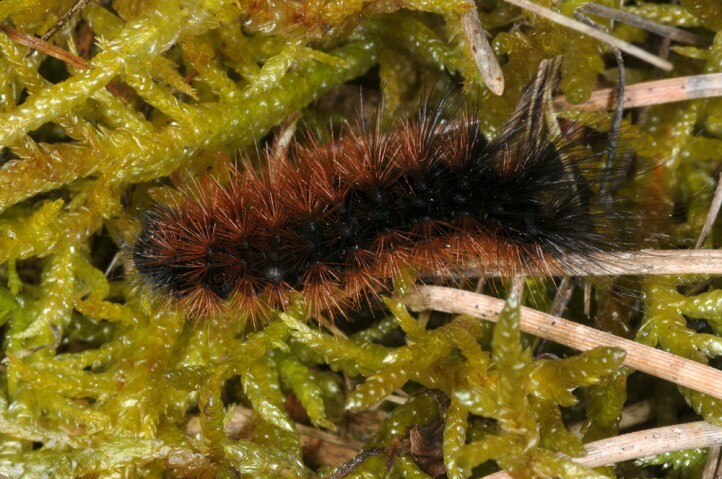 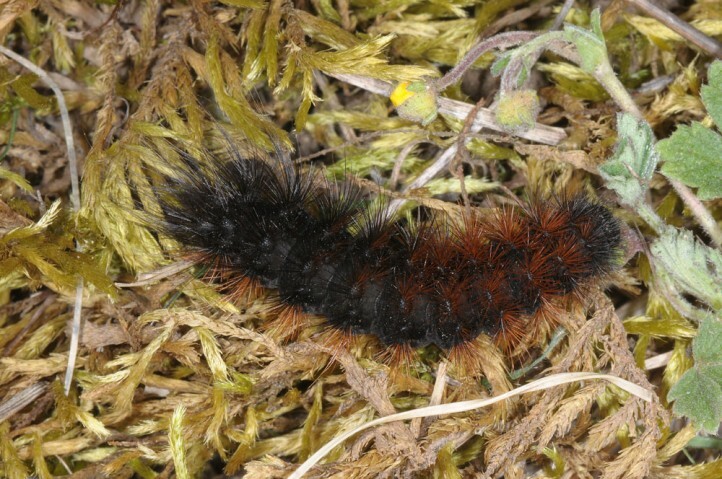 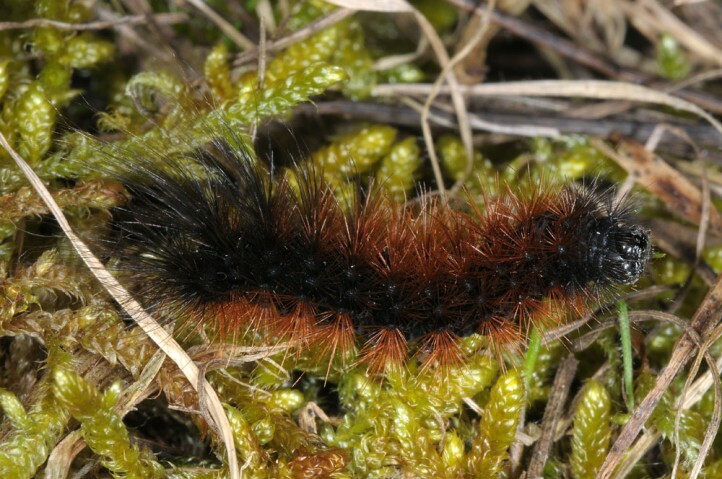 The caterpillar overwinters already quite large and is conspicuous in autumn and especially in the early spring (March and early April), because it is crawling around in the open grasslands. 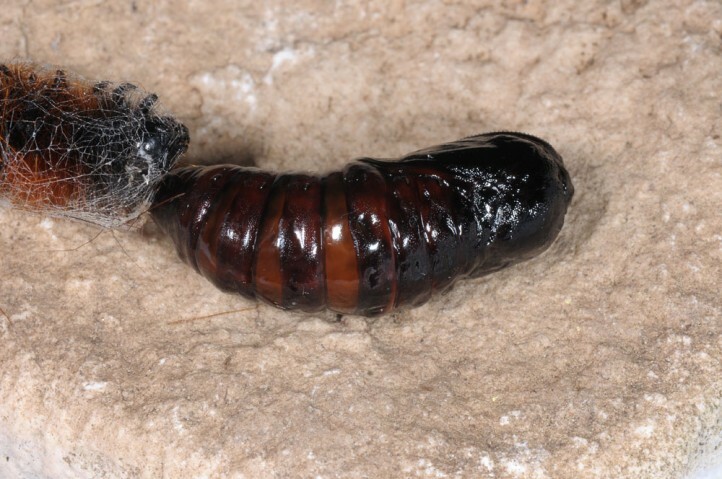 Hyphoraia aulica is threatened with extinction due to its very high requirements. 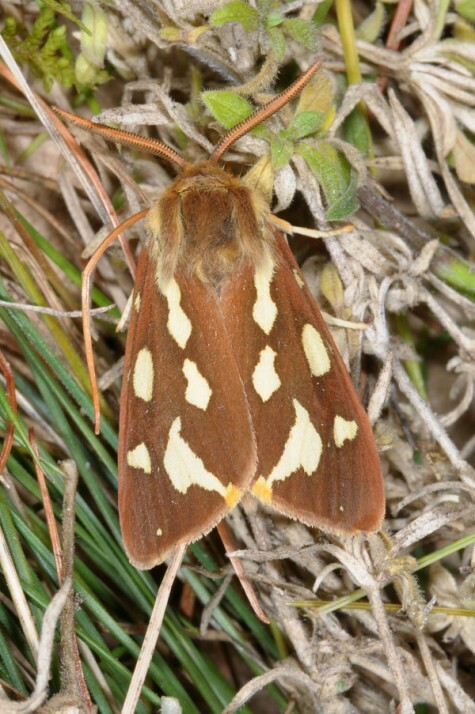 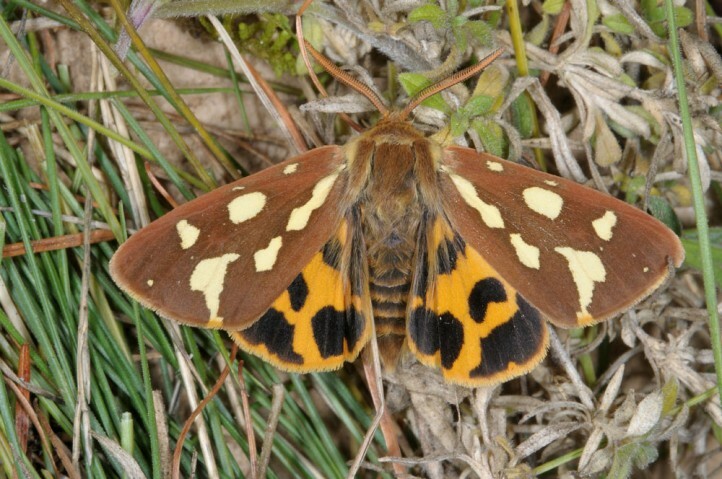 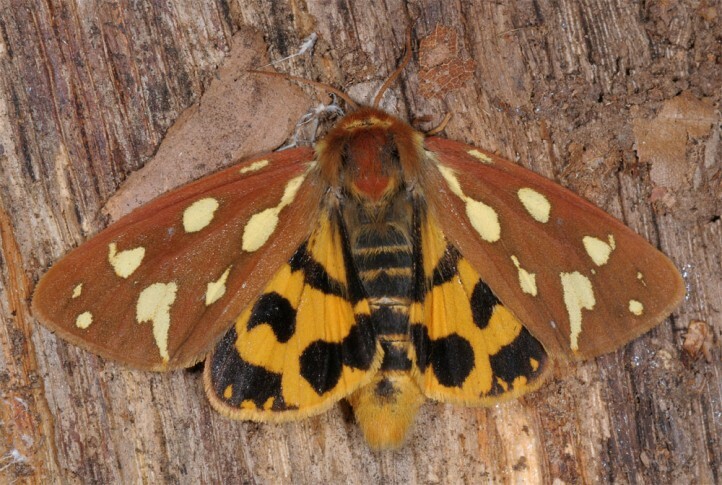 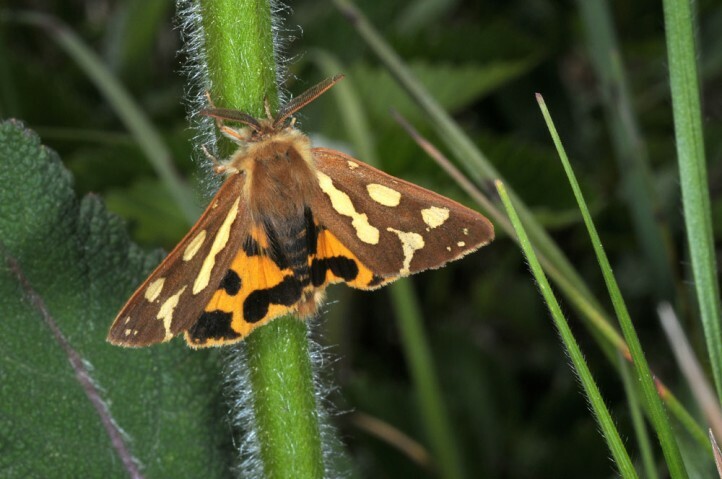 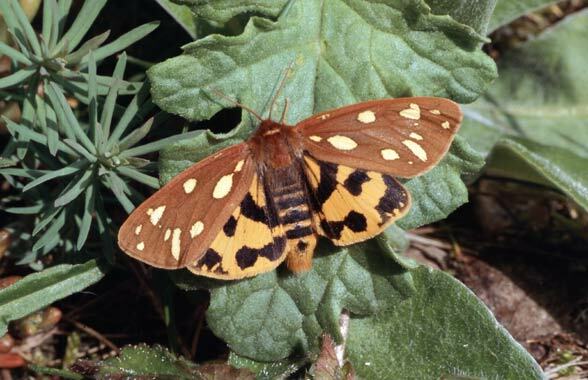 The moth is sensitive to felting of vegetation. 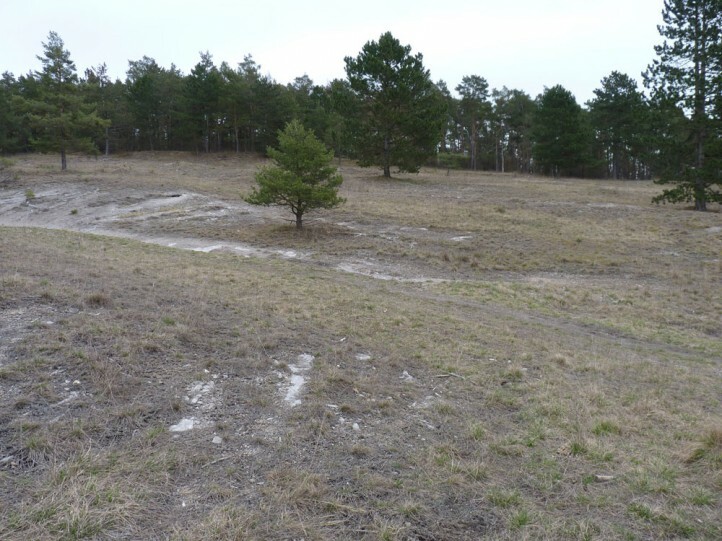 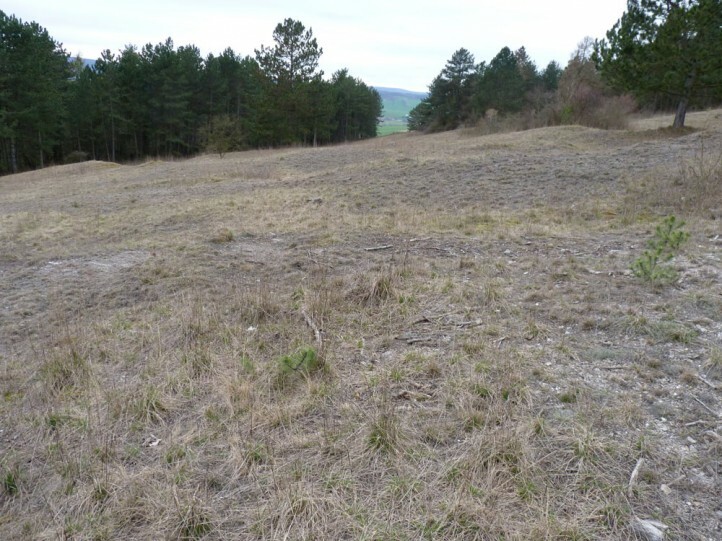 It needs moss-rich, low-growing habitats with partly bare ground that are also interspersed occasionally with low shrubs. 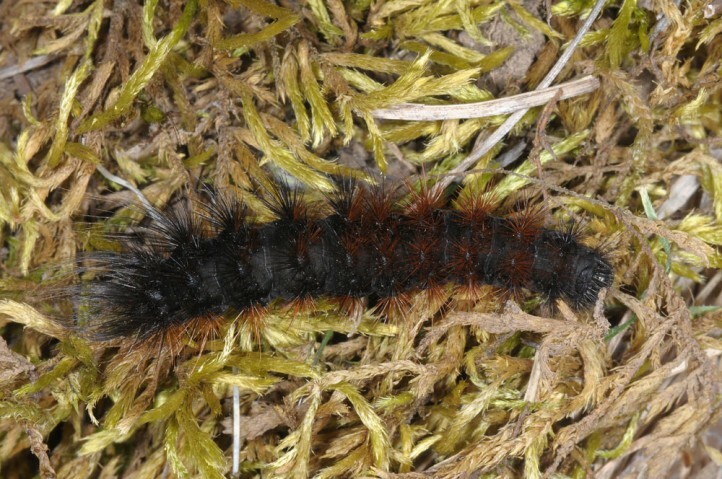 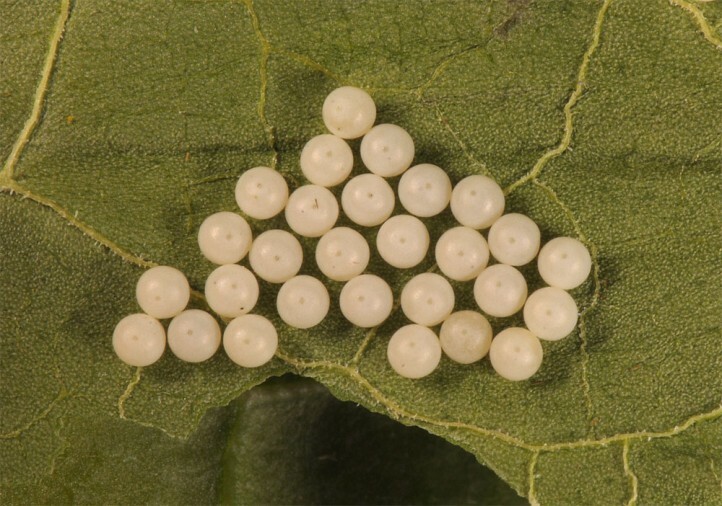 Hyphoraia aulica occurs from central across Eastern Europe and Asia to the Amur region. 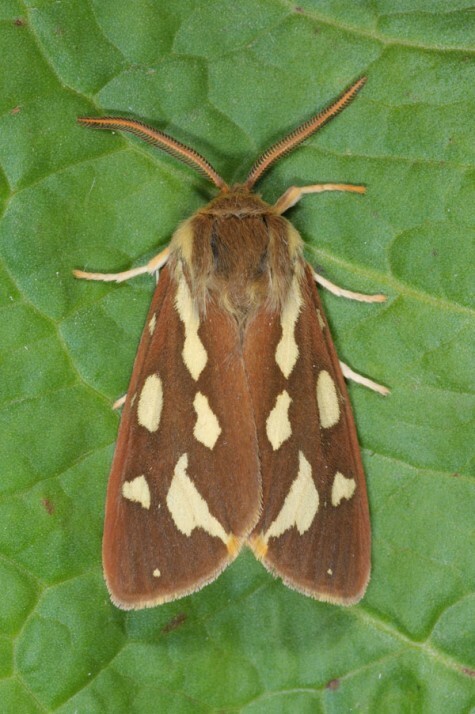 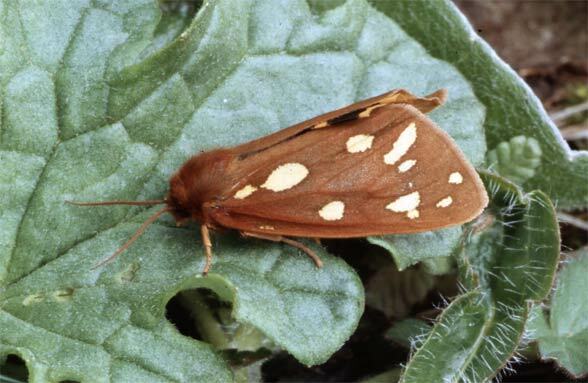 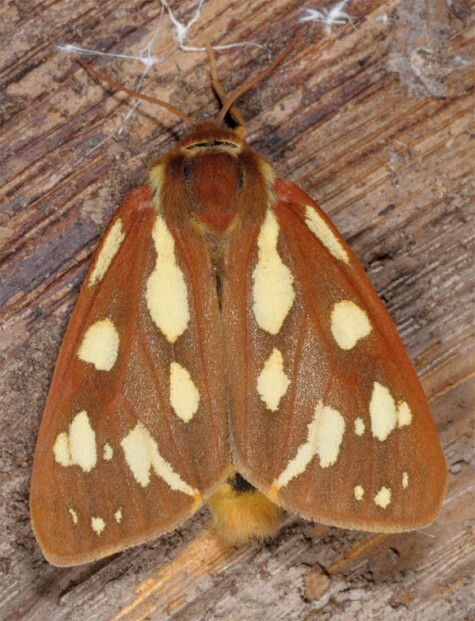 South of the Alps Hyphoraia aulica is replaced by the very similar Hyphoraia testudinaria.